Ready to make the leap into home ownership? Here’s some background on the VA loan program, which took shape near the end of World War II and has been used by millions of service members and veterans since then: Nearly 3 million have VA-backed loans at present, and more than 740,000 loans were taken out in fiscal 2017. What it is: The Veterans Affairs Department guarantees a percentage of an eligible beneficiaries home-purchase or home-refinance loan, allowing the lender to provide more favorable terms and often letting the borrower make the deal without a down payment. Home-purchase loans on properties up to $424,000 — more in some high-cost areas. These can be used to purchase manufactured homes or homes under construction, in some cases, but not mobile homes. 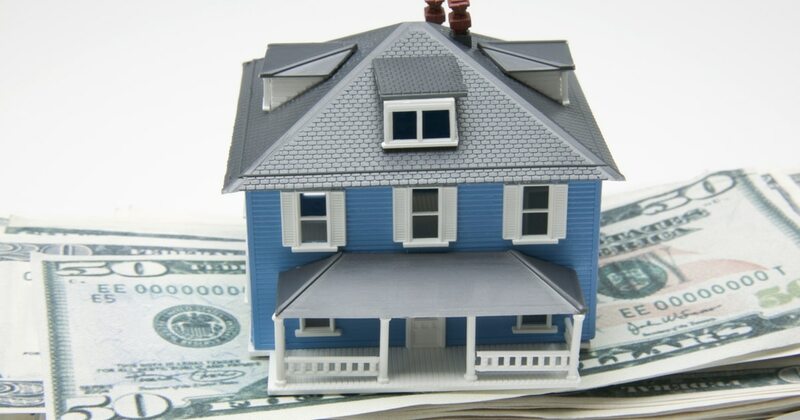 Cash-out refinance loans, regardless of whether the initial loan is VA-backed. An Interest Rate Reduction Refinance Loan, to reduce the rate on an existing VA-backed loan. These loans come with funding fees that vary by loan type and veteran status. Veterans using the benefit for the first time on a no-down-payment purchase loan pay a 2.15 percent fee, for example, while a veteran making a second cash-out refinance loan would pay 3.3 percent. A full fee table is available here (PDF). Veterans receiving VA disability compensation are exempt from fees. Other loans, including joint loans, construction loans and loans to cover costs of energy-efficient repairs, also can be backed by VA. Consult your lender for information. Sept. 16, 1940-July 25, 1947. June 27, 1950-Jan. 31, 1955. Aug. 5, 1964-May 7, 1975 (Note: For those who served in the Republic of Vietnam, this era begins Feb. 28, 1961). For loan purposes, VA considers “Gulf War” service beginning Aug. 2, 1990, and continuing through the present day. Service members from that time period must have completed 24 months of continuous active-duty service to be eligible, or at least 90 days and have completed the full term of service, or been discharged for hardship cases, reduction-in-force, “convenience of the Government” or other similar reasons. If your time in uniform doesn’t apply to the date ranges above and you were enlisted and separated on or before Sept. 7, 1980, or if you were an officer and separated on or before Oct. 16, 1981, you need 181 continuous active-duty days to qualify. If your service came after the above date ranges, you need 24 months of time in, or at least 181 days and a) a complete term of service or b) a discharge for reasons similar to the section above. Troops now on active duty become eligible after 90 days of service for as long as they remain on active duty. Reserve and National Guard members become eligible after six creditable years in service. Troops discharged for a service-connected disability are eligible regardless of service length; other troops must re-establish eligibility after leaving service based on the service lengths/eras listed above. Some spouses also are eligible, as are other groups of veterans granted eligibility by Congress. For more eligibility details, visit VA’s eBenefits site. Action items: Service members and veterans must obtain a Certificate of Eligibility, either through the eBenefits site or via their lender, to be eligible for a VA-backed loan. Those seeking to refinance existing loans should read lenders’ advertising material carefully: VA and the Consumer Financial Protection Bureau issued a “warning order” in November against deceptive lending practices. Among the red flags: Aggressive sales tactics, low interest rates with unspecified terms and promises that borrowers can skip a mortgage payment as part of the new loan — a practice prohibited by VA. Deadline: VA loan eligibility does not expire, though the entitlement can only be used for the borrower’s place of residence (not a rental property). It can be reinstated after the loan is paid off or under other circumstances — another veteran can assume the loan, for instance. Need more? Visit our VA Loan Center.